Termites found during inspection. Treated & new termite bond provided. See assoc docs. this is a Carl Ferrell built brick house that has stunning curb appeal. 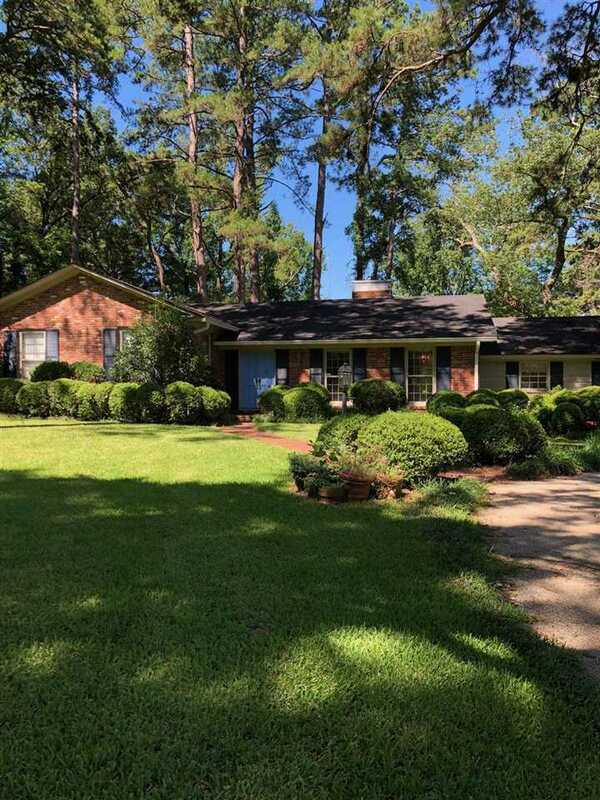 It's 2479sf and sits on 1.44 beautifully landscaped acres. Hardwood floors except in baths, kitchen and sunroom. Two-sided fireplace in Living room and Dining room. Built-in window seat. French doors in master lead to private brick patio. New roof 8/18. Storage shed included. Circular drive. Septic pumped 7/18. Selling as is. Call listing agent with any questions. Sellers ready to sell. SchoolsClick map icons below to view information for schools near 3204 Enterprise Drive Tallahassee, FL 32312.